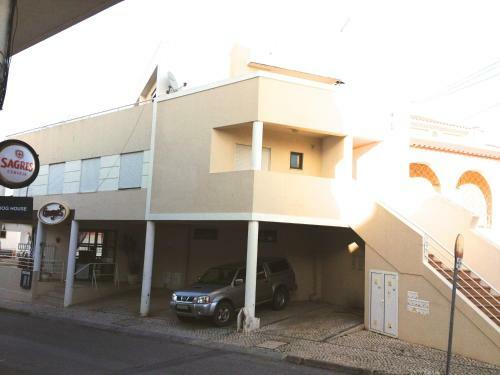 Set in Alvor, this apartment is 3.2 km from Alvor Beach. 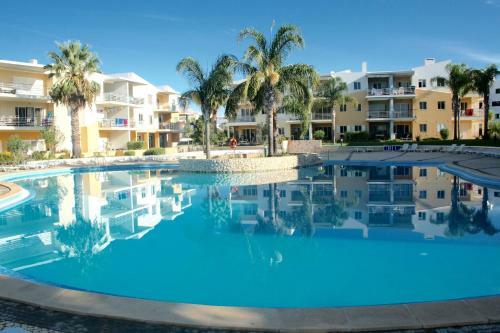 Apartamento da Bemposta boasts views of the pool and is 2.6 km from Tres Irmaos Beach. There is a dining area and a kitchen equipped with oven. A flat-screen TV is offered. Set in Alvor, this air-conditioned villa features a terrace and a garden with an outdoor pool and a sun terrace. The unit is 2 km from Alvor Beach. Free WiFi is offered throughout the property. Located 800 metres from Alvor Beach in Alvor, this air-conditioned apartment features an outdoor pool. The apartment is 1.2 km from Tres Irmaos Beach. The kitchen is equipped with a dishwasher and an oven, as well as a coffee machine and a kettle. Located in the centre of Alvor, Alvor Apartments features a self-catering accommodation 500 metres from Alvor Beach. The apartment offers a fully equipped kitchen with an oven, dishwasher, refrigerator, microwave, and electric kettle.